Two-finger swipe down on a notification: If it’s expandable it will expand giving you more options. Two-finger swipe up will collapse it. Swip a notification left or right to dismiss it. This does not work on persistent notifications. Long-tap a notification to get a link to “App info” which takes you directly to the app’s info screen where you can uninstall, force-stop, or clear its cache, data, or defaults. Also handy for determining which app put it there. Long-tap the app on the “Recent apps” dialog for the same “App info” link. You can turn off notifications for spammy apps (or any app) from its app info screen. You cannot turn off notifications for some system apps. Long-tap a toggle on the top of the notification pull-down for direct access to that item’s settings screen. Press either volume button to show the volume scale and tap the grey gear to expand it. Tap the grey gear above the toggles on the notification pull-down to access the system settings. Tap the grey clock above the toggles on the notification pull-down to access the world clock. If you have no Search soft-key, you You can long-tap the Menu soft-key to access Search. This only works from the home/launcher screen. May not work in all apps. You can add contacts to the Emergency Dialer by adding them to the “ICE – emergency contacts” contacts group then tap the “+” on the Emergency Dialer. You can add as many contacts as you want to the group; however, you can only add four to the Emergency Dialer at a time (only JB 4.2.2 and up). 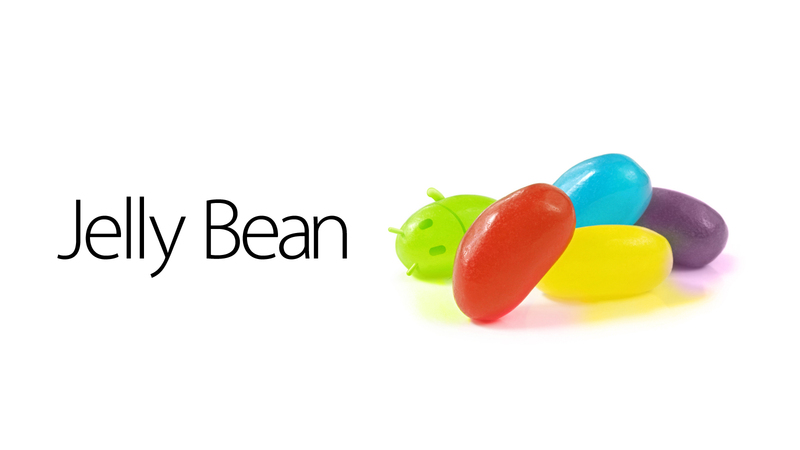 Easter egg: Jelly Bean Bag. Execute the following from the command line. Root required. This is actually one of the Daydream modes (BeanFlinger) – still cool, though. 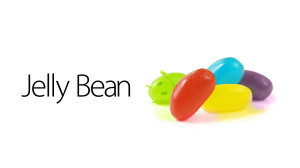 Note: I have not confirmed that these features are not available on older Android OS’s, they could very well be. Random Boot Sound Using Notification SoundsPreboot requires init.d. See the OP for enabling it if you are on a stock rooted ROM and requires the file to be readable and executable (“chmod 755” works fine). Postboot requires an app such as Scripter (ROM Toolbox) or Script Manager to execute the script at boot. Requires the variable $RANDOM. You can make sure it’s available from the command line (“echo $RANDOM”). Use this script at your own risk. I provide no warranties or guarantees. Check for carrier boot up sounds (sub folders in the “/system/media/audio/ui” folder) and copies them to “/system/media/audio/notifications” renaming them as needed. Create symlinks in the above folders to “/system/media/audio/ui/PowerOn.ogg”. Check if “/system/media/audio/notifications/PowerOn.ogg” is present and copies “/system/media/audio/ui/PowerOn.ogg” there if it’s not. Count the number of files in “/system/media/audio/notifications”. Grab a random number between 1 and the number of files found inclusive (math notation: “[1, numFiles]”). Go through “/system/media/audio/notifications” and copy the file at index random to “/system/media/audio/ui/PowerOn.ogg”. The stock file is included. If you want a different sound in its place, you can either comment out that line in the script and delete the “/system/media/audio/notifications/_PowerOn.ogg” files from “/system/media/audio/notifications” or just replace “/system/media/audio/notifications/PowerOn.ogg” with some other sound file and still delete the “/system/media/audio/notifications/_PowerOn.ogg” files from “/system/media/audio/notifications”. If you want more sounds, just copy them to “/system/media/audio/notifications” (OGG files only). The script does not check for valid files and blindly renames the destination file to “PowerOn.ogg”. It does not look in “/sdcard/media/audio/notifications” or anywhere else for audio files. I do not recommend using alarms or ringtones files as they are usually looped which can cause the media scanner to get stuck and overheat your phone or tablet – those files may continue to play even if you can’t hear them. If you can’t hear a sound on boot, it is likely that the file is either invalid or has no audio (ex: my /system/media/audio/ui/BST/PowerOn.ogg has no audio). It was tested and works on a Samsung Galaxy S2 (stock JB 4.1.2) and a Samsung Galaxy S4 (stock JB 4.2.2) both from Sprint and using stock kernels. There’s no obvious reason it won’t work on other phones and tablets with other ROMs from other carriers.